If you want top of the line roof replacements in San Bernardino from the industry leader, Cert-A-Roof is who you want. Not only are our services certified through the NRCIA, but, in order to provide you with the best roof replacements and customer service as possible, all Cert-A-Roof contractors are thoroughly trained through the NRCIA as well. 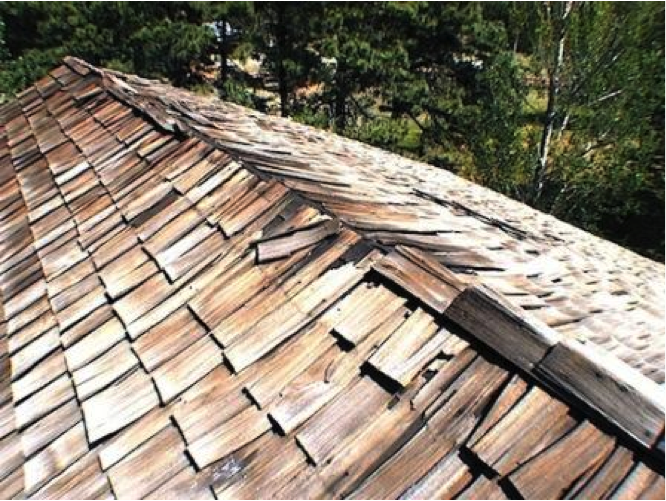 The many signs that a roof needs to be replaced are the things that an inspector will look for. If you want to know what the signs are, and if your roof is showing them, Click here!